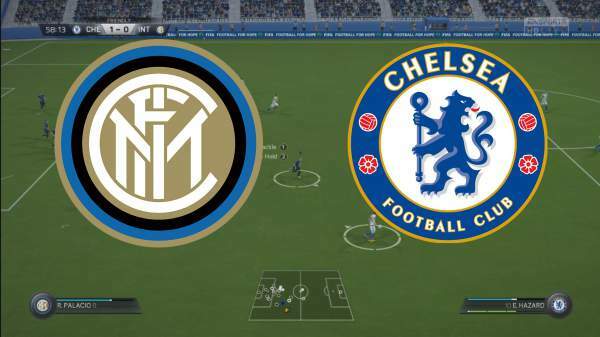 Chelsea vs Inter Milan Live Streaming: Chelsea and Inter Milan go head to head at the Singapore National Stadium for their fixture on match day 5 of the International Champions Cup. Chelsea lost their previous game in the tournament but on the other hand, InterMilan won theirs. Both teams will try their best to win here as it will give a lot of morale to the players before the start of the new season. 29th July 2017 at 17:05 (IST). Rafinha scored in the 6th minute, the Muller scored twice in the 12th and the 27th minute to make it 3-0. After that Chelsea tried to make a comeback and almost did a good job as Mitchy Batshuayi scored twice to make it 3-2 but it wasn’t enough. Inter Milan also played the same opposition as Chelsea in their previous game and won the by 0-2. Bayern Munich was beaten by both Milan clubs. Eder scored twice in the 8th and the 30th minute to make it 2-0 for Inter. Munich had more possession and number of shots than Inter but they were not able to make them count. Being a friendly anything can happen here. Stay tuned to TheReporterTimes for latest football news.